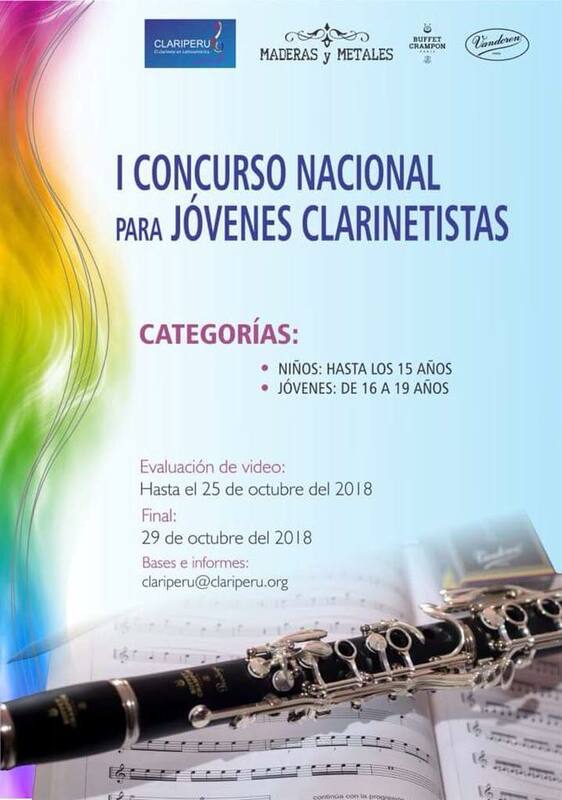 La nueva voz del klezmer hoy por hoy es David Krakakauer, un multifacético clarinetista que poco a poco ha cobrado importancia en el medio musical. Actualmente forma parte del profesorado de la Mannes College of Music en Nueva York. A lot of older klezmer fans must have had their doubts as they experienced clarinetist David Krakauer and his group, Klezmer Madness. 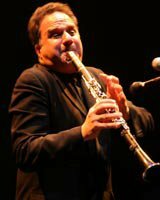 David Krakauer is obviously a nice Jewish boy, a talented clarinetist, but what's that saxophone-looking thing he played?. Accordionist Will Holshouser can play such pretty tunes and chords on his instrument, so why does he need to push down all the keys at the same time to make those ferblunjit noises? The drummer, Frederick Kennedy, is sometimes okay, but an Irishman playing klezmer? Oy vay, other times he plays jungle music, not bulgars! Nicki Parrott is a shiksa who hops around the stage in high heels like she's got shpilkes, playing an electric bass like a rock-and-roll lump. Gevalt!, another rocker, Sheryl Bailey has an electric guitar, and she plays it like a shvartza. El texto completo lo pueden leer desde este enlace. No dejen de revisar la sección Sound de su nueva página web, donde encontrarán varios archivos de audio, desde sus propias composiciones al preludio de "The Dreams and Prayers of Isaac the Blind" del compositor argentino Osvaldo Golijov. me cuesta un poco leer el articulo en inglés pero vale la pena el esfuezo. que buenos temas toca krakauer en su web. Buen dato! ja, ja, ja... ya le tocaba!